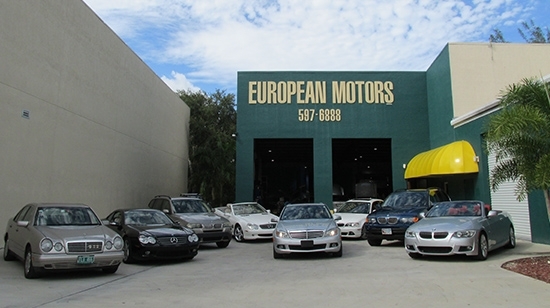 At European Motors, we provide our customers with the highest level of service and repair available for your Mercedes Benz� & BMW�. (regardless of age of your vehicle). 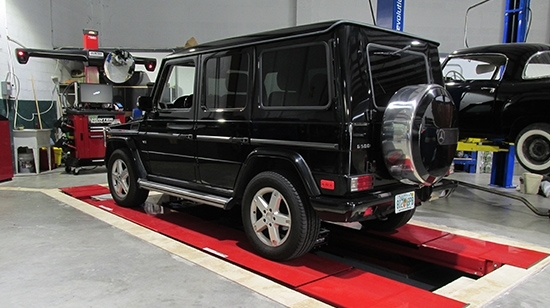 Our local�automotive repair facility in Naples offers you�the latest diagnostic equipment,�and the necessary speciality tools needed for the repair of your vehicle. 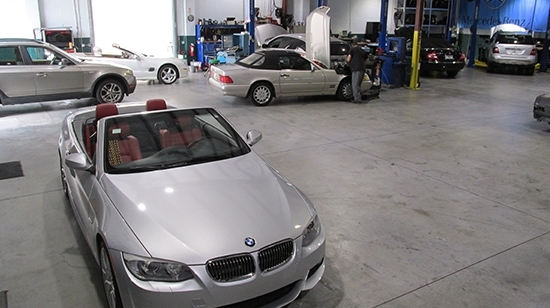 Specializing in the repairs of Mercedes-Benz and BMW for over 30 years and having over 20 years of business experience, along with our knowledgeable factory trained technicians, we have the ability to maintain and repair your vehicle in the manner that its engineers intended. We seek to build and maintain long-term relationships with our customers based upon mutual trust. 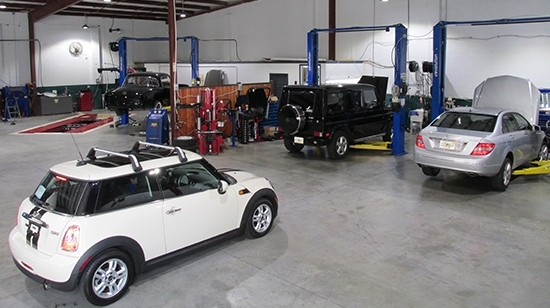 We know that having your vehicle serviced can be a stressful experience, but that stress can be reduced or eliminated when trust is established. 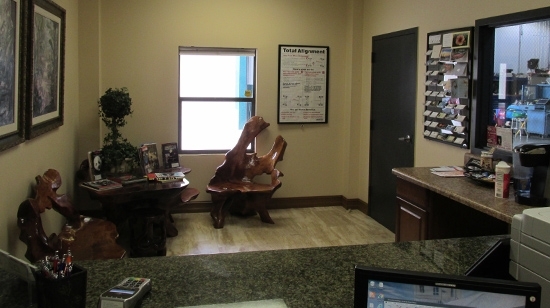 We invite you to stop by and discover the difference. ATTENTION: IF CUSTOMER PROVIDES PARTS - NO DISCOUNTS OR SPECIALS CAN BE APPLIED. IF CUSTOMER PROVIDES WRONG OR INCORRECT PARTS, THE LABOR TIME WILL BE DOUBLED.